In addition to environmental and economic stewardship, social justice and human wellbeing is a key part of sustainability at Humber College. Humber's organizational culture fosters excellence in its employees and students through innovative, learner-focused programming, and by promoting creative partnerships with a sense of respect for community and citizenship. Humber tries our best to support students with what they need. From academic advising, athletics and food services to counseling, financial aid and getting involved, students at Humber have full access to services that will help them be successful academically, personally and professionally. The Centre’s initiatives integrate the complex and often contradictory ways that socially constructed identities intersect and interlock. As such, initiatives extend beyond binaries such as male/female, black/white, gay/straight, able/disabled to include multiple layers of identity that are experienced simultaneously. This intersectional and integrative approach, grounded in a practice of care, is woven throughout all of the Centre’s services. The Gender and Sexual Diversity Committee’s (GSDC) mission is to foster and advance an inclusive, accessible, intersectional, and affirming campus for LGBTQ+ communities at Humber and Guelph-Humber. 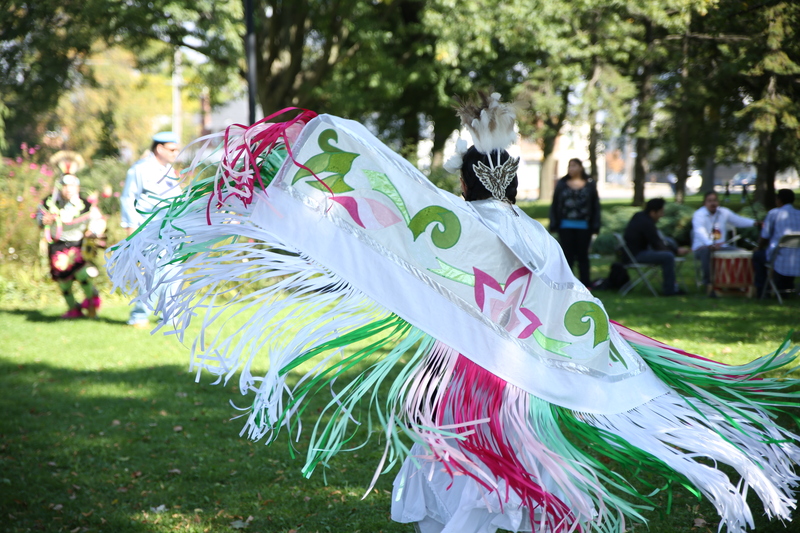 The Aboriginal Resource Centre works to build a sense of community by connecting people through aboriginal perspectives. The provision of health, counseling and accessible learning services in one centre enables seamless, holistic support for students where/if necessary. They promote an environment that is wellness-enhancing, inclusive, and welcoming for students. SWAC facilitates individual student support in addition to wellness and equity-based programming. COWD supports people in our communities that may not traditionally access education and employment by creating opportunities and building partnerships. The International Development Institute (IDI) draws on over 30 years of Humber's international development experience to bring new ideas from the field to the classroom. All IDI projects follow a set of principles based on equity, reciprocity, responsiveness, accountability, and sustainability. Humber's Health and Safety promotes a culture and environment where safety is respected and encouraged.